This 3- day Poi spinning and Dance Workshop will be designed to teach students who are interested in the art of poi spinning and dancing. 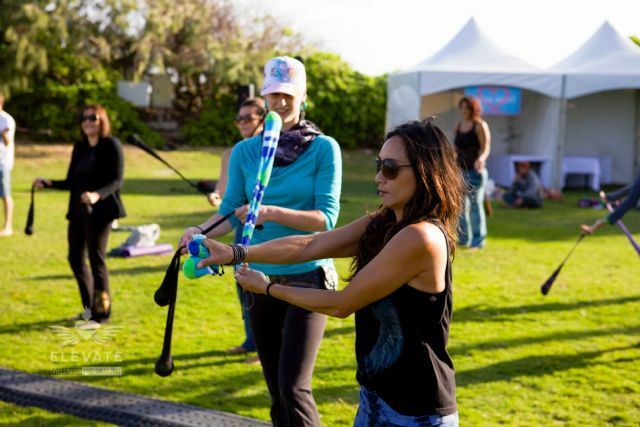 Each class will be 2 hours long and will incorporate concepts of modern poi spinning, flow arts and movement. We will have practice poi for purchase in addition to the class, otherwise students may bring their own. Ages 16+ are welcome. We require a class minimum of 7 and maximum of 15.